Cat Loss of Voice: your cat comes home after a few hours spent outdoors playing in the yard and something does not seem quite right. His meow sounds quite different as you open his favorite can of food. As he continues to meow you realize that your cat is hoarse! Just as humans cats may get hoarse at times. When such occurrence takes place the dynamic is pretty much the same as in humans where basically the voice box in some way or another has been damaged. Yes, this may take place in some cases. If your female cat is in heat and she is persistently meowing by the door she may have consumed her voice box too much. Same may take place with a tom cat yowling in love. Other causes may be a cat that has been accidentally locked somewhere and has meowed all night to get out. Laryngitis is the inflammation of the voice box and as in humans cats will loose their voice when the voice box is affected. Usually, the voice should resume within a week or so but in some cases a round of antibiotics may be necessary. Should the cat refuse to eat and appear lethargic it’s best to have a vet examine the cat as there may be other serious viruses affecting the cat especially if the cat is un-vaccinated. When too many thyroid hormones are produced a cat may exhibit weight loss. A hoarse voice is another symptom that may accompany this condition. So it would be good to check the cat’s thyroid levels by simply doing a blood test to rule this condition out. While this is likely rare, it should be considered as a possibility should other causes have been excluded. In this case the tumor is located in the pharyngeal or laryngeal region of throat.Unfortunately the only way to diagnose this type of cancer is by having the cat under general anesthesia. In some cases, a benign tumor such as a polyp is found to be the culprit. 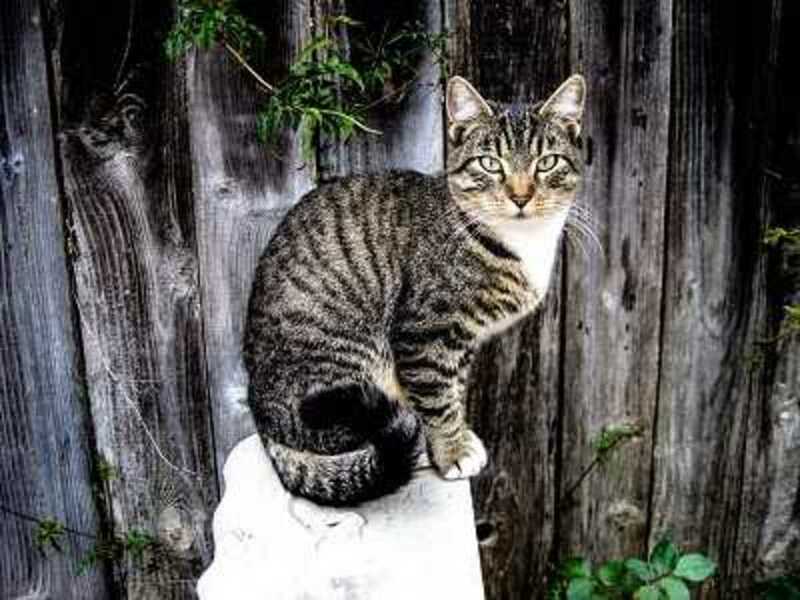 The chances of your cat having rabies may be remote however, it should be considered should your cat have been exposed to any wild animals and all of the above causes have been ruled out. A hoarse cat usually recovers on its own within a week. However, it is best to have the cat checked promptly should other symptoms arise such as lethargy, refusing food, fever or any unusual behaviors. It is also always best to have the cat checked as well if the voice does not come back after a week or so. *Disclaimer All remedies suggested are not to be used as a substitute for professional veterinary advice. If your pet is sick please refer to your veterinarian for a hands on examination. If your pet is exhibiting behavior problems please refer to a professional pet behaviorist.